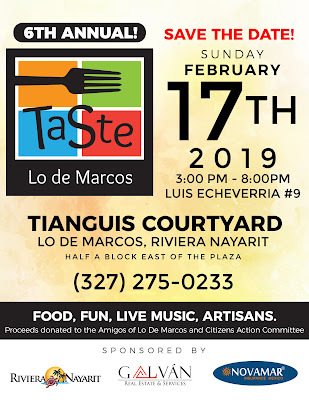 Riviera Nayarit Mexico Blog: Don’t miss these February festivities and events in the Riviera Nayarit! 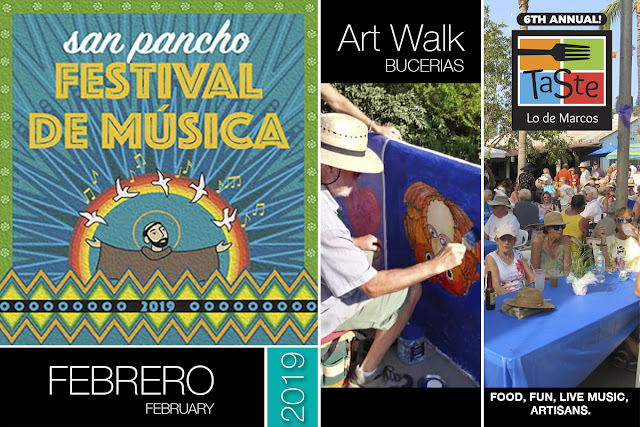 Don’t miss these February festivities and events in the Riviera Nayarit! The second month of the year brings cultural festivals, gastronomy, technology, music, art, community development, and athletic competitions to the Riviera Nayarit, not to mention the many traditional festivities celebrated in the coastal villages. 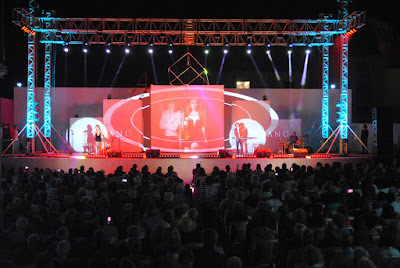 A synergy was created between the Riviera Nayarit Convention and Visitors Bureau (CVB), the Bahía de Banderas Hotel and Motel Association (AHMBB), and the different sectors of the destination’s tourist industry to support these events, which not only generate occupancy and revenue, but also promote sports and culture among the area youth and boost local talent. 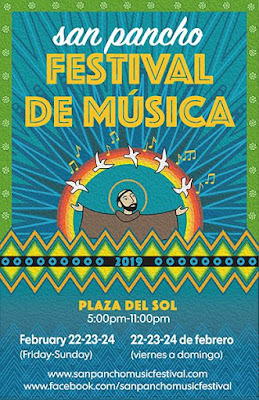 This is the 14th edition of this popular festival held every Saturday in February at the main plaza in Rincón de Guayabitos. 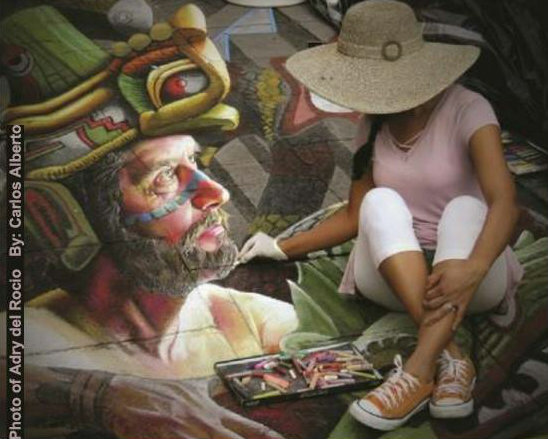 This year’s edition will include a varied offer of cultural and artistic expressions. 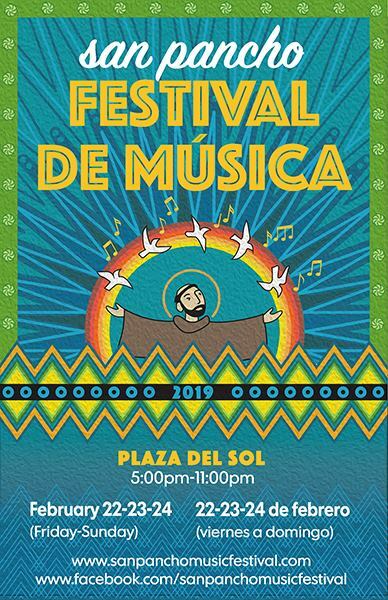 The festival kicks off on February 2nd at 7:45 p.m. with the presentation of guitarist Silverio Jiménez and the Joya de Mexico International Mariachi. Every February 3rd San Blas celebrates its patron saint—considered the protector of hunters—with a colorful and original festival that inspires joy. The activities begin at dawn with a rousing “Las mañanitas” and the “misa de gallo”—also known as midnight mass. Dancing, processions on land and sea on boats adorned with flowers, and the main pilgrimage with an image of the saint are all part of the celebration. The latter departs from the church to bless the ocean so the fishermen have a good fishing season and the port is prosperous. The shops and restaurants on Lázaro Cárdenas street together with artists from around the world are coming together to create chalk drawings right on the street. Menu tastings, a musical and cultural festival, and a big raffle are all part of the fun. Mita TechTalks gather together the top influencers from Silicon Valley, Mexico, and Latin American in an ambiance known to inspire exceptional personal and business networking. There is new technology, gadgets, launches, innovation, and trends cropping up to address the demands of this century and its call to modernity. The event is organized by MITA Ventures. Gala Puerto Vallarta-Riviera Nayarit is one of the most important tourism events in the Bahía de Banderas region with the participation of more than 500 domestic and international wholesale agents who come to reinforce confidence in these destinations, which are considered very welcoming, diverse, and safe for clients. 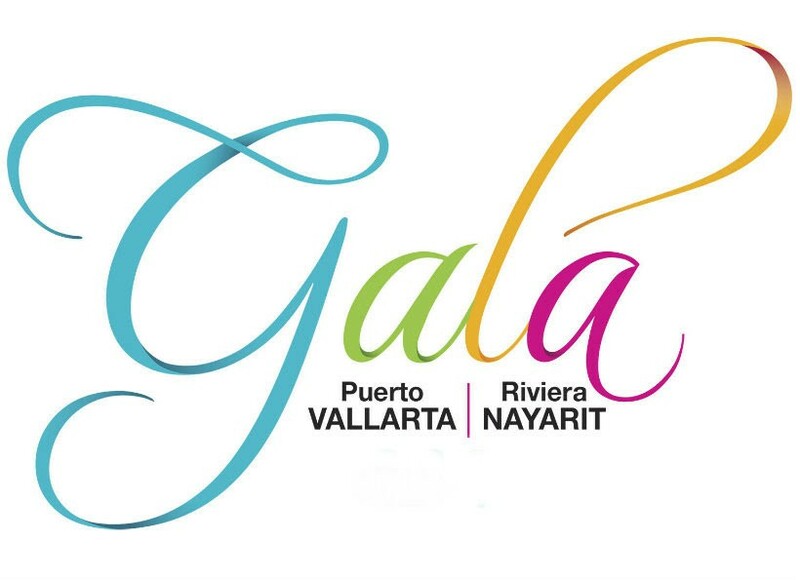 The Puerto Vallarta Tourism Trust (Fidetur) and the Riviera Nayarit Convention and Visitors Bureau (CVB) join together to organize this event. The Flamigos Golf Club, the oldest in the region, will host the 7th International Flamingos CAN-AM-MEX Riviera Nayarit 2019, a golf classic in this destination, where teams from Canada, the United States, and Mexico seek to take home the crown as the best in North America. This yearly fundraiser gains popularity every year. 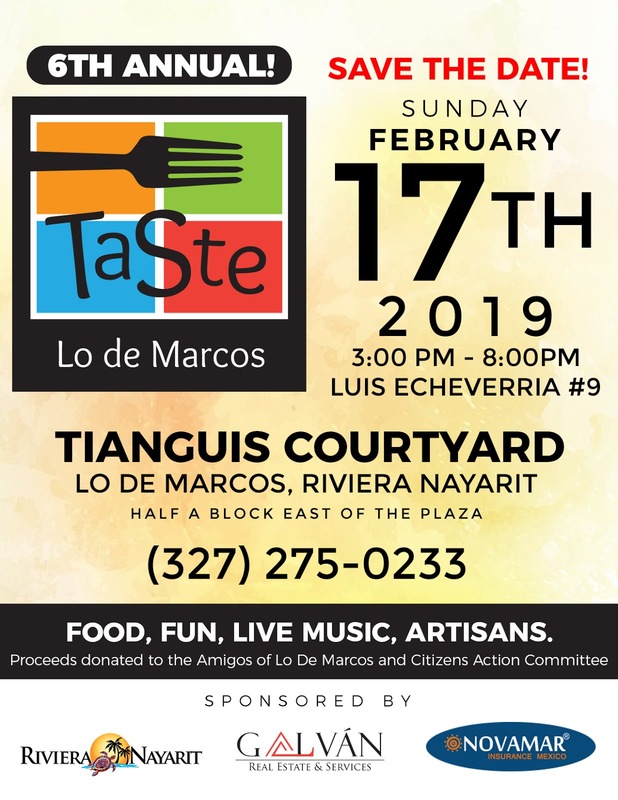 The 6th Taste of Lo de Marcos takes place next Sunday February 17, 2019, from 3:00 to 8:00 p.m. Attendees can taste the best of the town’s gastronomy and enjoy live music and handicraft vendors. Over the years the San Pancho Music Festival has become a valuable cultural event that continuously attract new tourists to the area and has a growing population of followers, significantly contributing to the designation of San Pancho as the Cultural Capital of the Riviera Nayarit. This year it celebrates its 19th anniversary with three days of quality music, local artists both domestic and international that offer nonstop entertainment. The event has been free since it began. New challenge, new scenery. The third edition of this tournament in the waters off San Blas offers 1k, 3k, and 6k options for all the country’s swimmers. The event is open to adults and kids ages 8 and over. 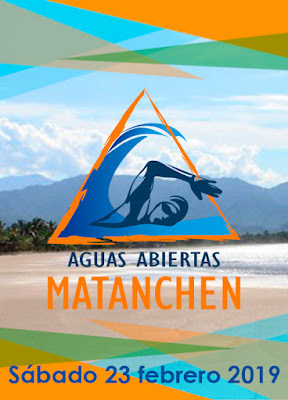 The tournament has been endorsed by the Nayarit Swimmers Association. Headquarters: Matbay restaurant in San Blas. Hours: 6 a.m. The V Bahía Riviera Nayarit Cup sports the slogan “Because soccer is everything,” and is open to sports entities, soccer academies, private colleges, leagues, and any organized team interested in participating in this event, organized by the Soccer Association. There are cash prizes and pro team caps. 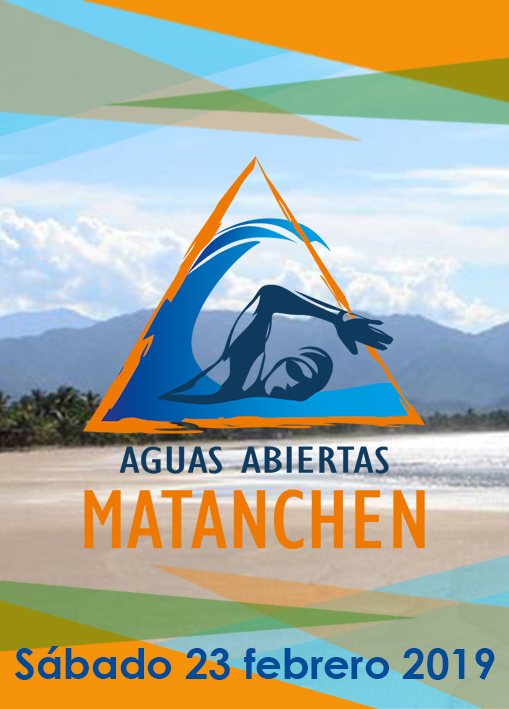 The competition will be held in Bahía de Banderas on Wednesday, February 27th through Sunday March 3rd. The Riviera Nayarit Convention and Visitors Bureau (CVB) and the Bahía de Banderas Hotel and Motel Association (AHMBB) support destination events as they generate visitors and major exposure thanks to the media coverage they receive. This work is done with the support of the Government of the State of Nayarit via its Tourism Promotional Trust (Fiprotur).